When an Exchange user or administrator tries to mount Exchange database then he may be encounter this error code 501 Log file corrupted. When you have some damaged Log files and you are using those files to mount your database then it will encounter this error. Whenever you try to mount Exchange Database in an inconsistent state then it will rise a dirty shutdown though which error code 501 is generated. In this scenario the log files which has the information of database is being lost or files are damaged. And then you have to repair those log files, There are two approaches available to repair damaged Log files one is manual and other is automated. We will provide you the best solution to repair your damaged Log files. This command scans the folder to search for log files whose begins with Enn you change the name of the log file as per the name of your log file. If the log file is not found or mismatched then it will display you an error as shown which indicates that you have lost or damaged log files. Operation terminated with error -501 (JET_errLogFileCorrupt, Log file is corrupt) after 22.272 seconds. Click on Start then choose Run type cmd and then OK.
Now find the location of the folder where restore.env is located. Run eseutil/cc then enter and let the command to be executed. Once all the commands are completed it will display a message “Operation Completed Successfully” and you log files are successfully repaired and free from jet error. The entire manual procedure is a lengthy process so it consumes much time. If you do not know commands in Power Shell then it is tough for you. Moreover, it does not ensure you about data security so may lose your data too. Sometimes errors become so sensitive that it is really difficult to solve manually. 1. 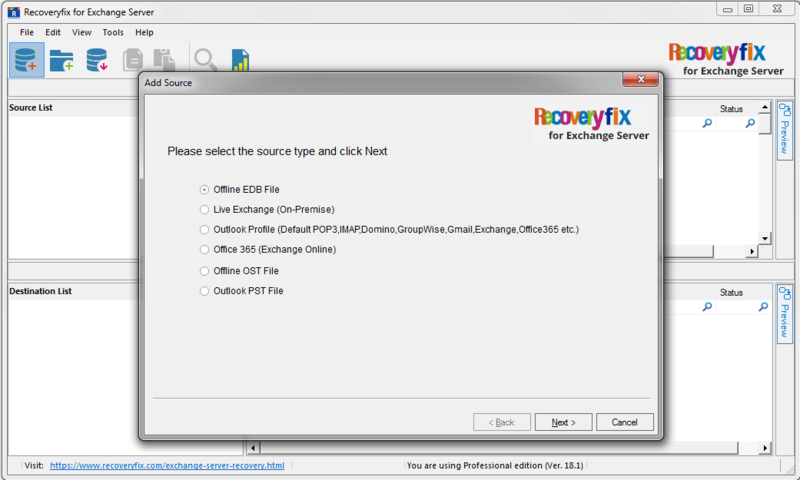 Launch RecoveryFix for Exchange Server and add EDB files as a source from the system drive. 2. 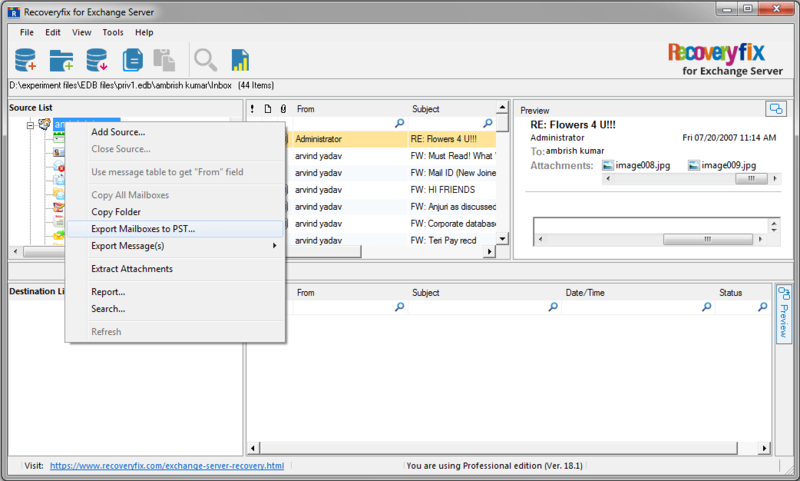 Now, once the EDB file successfully added preview your EDB data before exporting. 3. Now right click on the selected mailbox and then export it to PST and your files are successfully repaired and exported to PST. 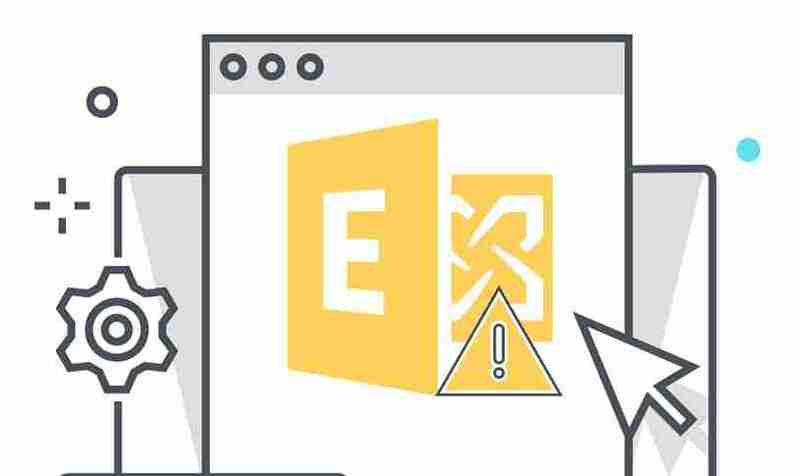 Whenever any user or administrator encounters such errors always look for the manual approach but I would like to suggest you go for a third party EDB to PST Converter tool. Because it ensures your data security and integrity, your data remain safe. 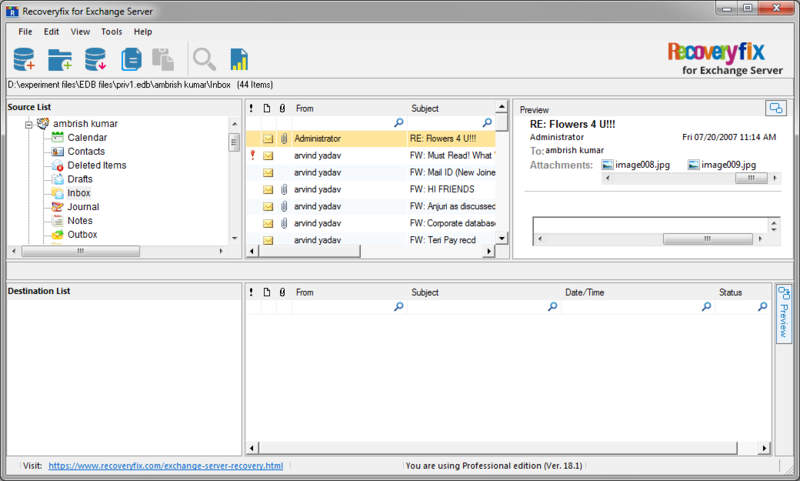 The tool is compatible with all the versions of Exchange Server. FinanceOnline, the popular review website, has reviewed the Exchange Recovery software. Its experts have awarded two awards for it in 2018 – Great User Experience 2018 Award and Rising Start 2018 Award. The review acknowledges that Exchange Recovery is an expert solution that can solve Exchange mailbox related issues flawlessly.